Luxury villa in a beautiful and idyllic location. This exquisite villa is positioned on one of the few remaining undeveloped white sandy beaches in the world. The villa has its own private pool, gardens and terraced area. Its secluded corner location offers privacy and immediate access to the beach and 5 star on site facilities including luxury spa. 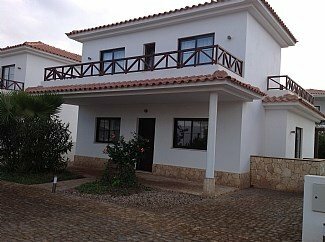 The property is situated on the 2nd row line of the villa’s, with a frontal sea view along the main central walk away down to the beach and up to the main pools.